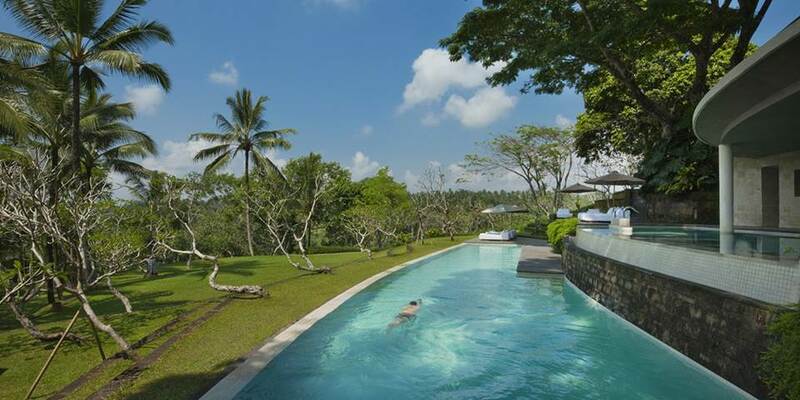 Just a one hour drive from the airport, through a Balinese landscape made up of rice paddies distant volcanoes and forests yet only a 10 minute drive from the bustle of Ubud, COMO Shambhala Estate is a retreat hidden away in a clearing set high above the River Ayung. The essence of Como Shambhala Cuisine is to maintain the nutritional integrity of the ingredients used in the preparation of every meal. Meat, fish and vegetables, organic and locally sourced are combined to provide flavours ranging from Indonesian to Italian and Indian. Glow is the buzzing open sided all day dining venue, where delicious menus include salads and energising juices rich in living enzymes, vitamins and minerals. 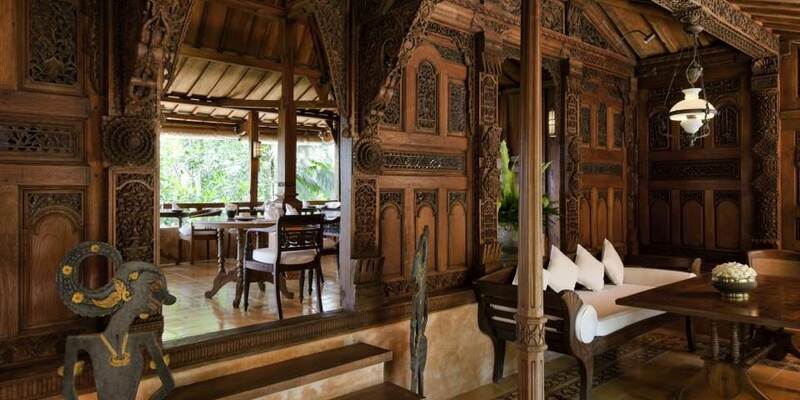 For a truly gourmet experience, Kudus House is a wonderful, intimate restaurant in a 150 year old former Javanese house. 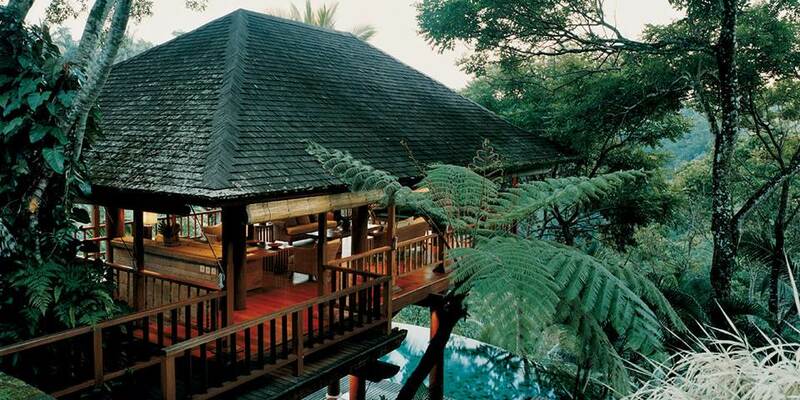 The menu here showcases the flavours and spices from all over Indonesia. For a truly magical experience the culinary staff will also prepare gourmet meals in a host of different exotic locations. COMO Shambhala Estate is about wellbeing, it offers an opportunity for guests to embark on a journey where they can learn to relax more completely while making real and lasting improvements to their lifestyle. Participate in the complimentary daily schedule of activities with options including early morning walks, through Jungle Gym Circuit Training and Pilates, Aqua Therapy, Yoga and Meditation. 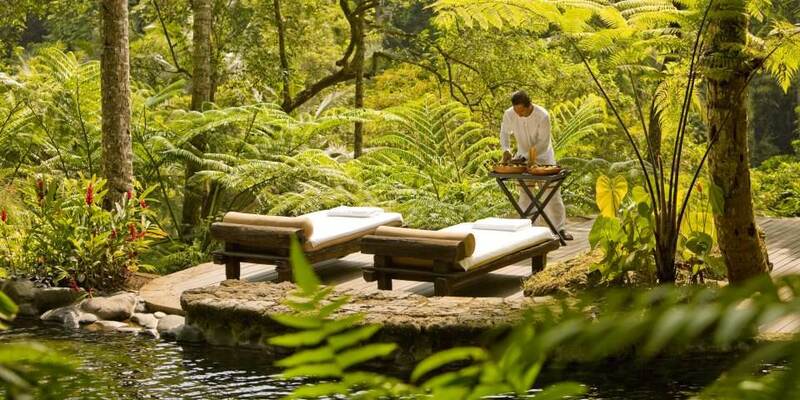 After a consultation a personal Wellness Programme is tailored to each guest and their needs, whether it be stress management, detox, weight loss or more; this will be combined with the wonderful pampering treatments of the spa. 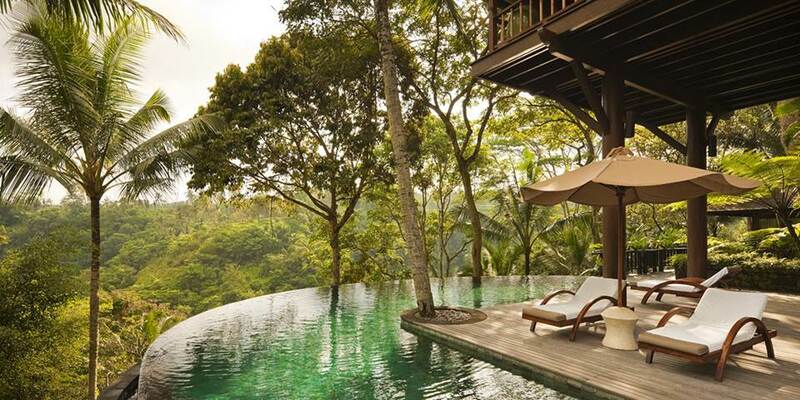 Experts in different areas, from yoga to Ayurveda are on hand to help complete the holistic experience, with Visiting Masters often invited to lead specialist weeks including yoga retreats. The wellness programmes are specifically designed for stays of varying length with combinations of meals, treatments and activities designed so that two people sharing their accommodation can each opt for the experience which suits them best. 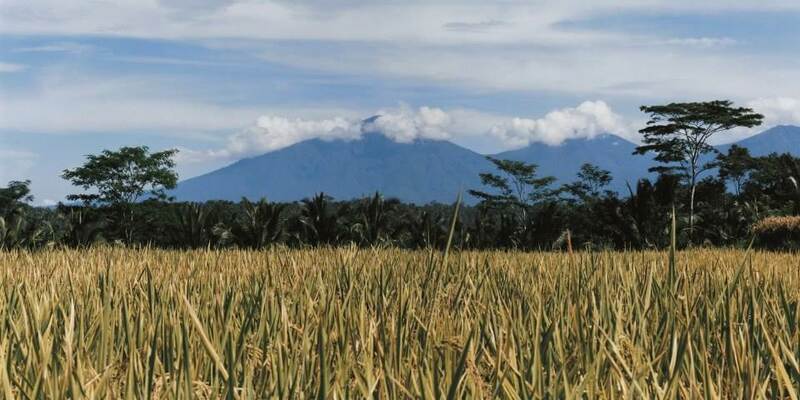 There is much for the adventurous to experience further afield, enjoy a spectacular sunrise over the caldera of the crater top of Mt Batur, then freewheel on a bike down the slopes through coffee plantations, villages and rice terraces. Try white water rafting on the nearby River Ayung or head for the coast and the spectacular waves for some surfing or scuba diving. 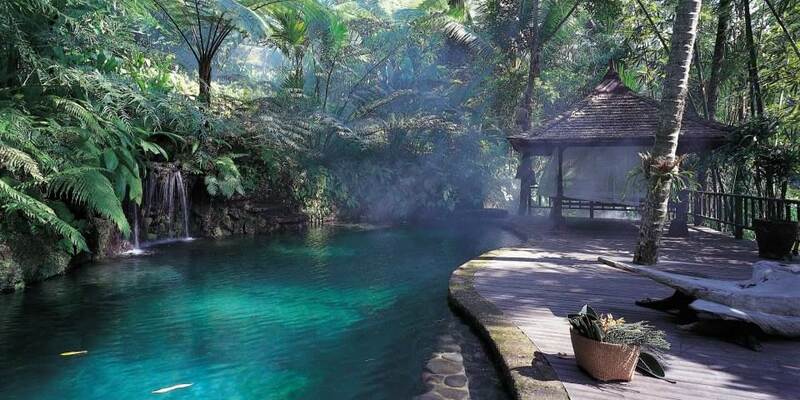 Visit the local town of Ubud, with its thriving artistic community, culture, wellness and spirituality. The dramatic accommodation in the villas and suites is suited to everyone; whether for wellness goals or for those seeking only a peaceful holiday. Each of the individual rooms and suites sits within one of the four freestanding individually designed Residences, which makes the resort feel like a home from home. Every room within these residences is different; the Garden rooms have access to the Residence’s shared pool, lounge areas and pavilions, while the Terrace Suites also have their own private outdoor area, either a terrace or garden. 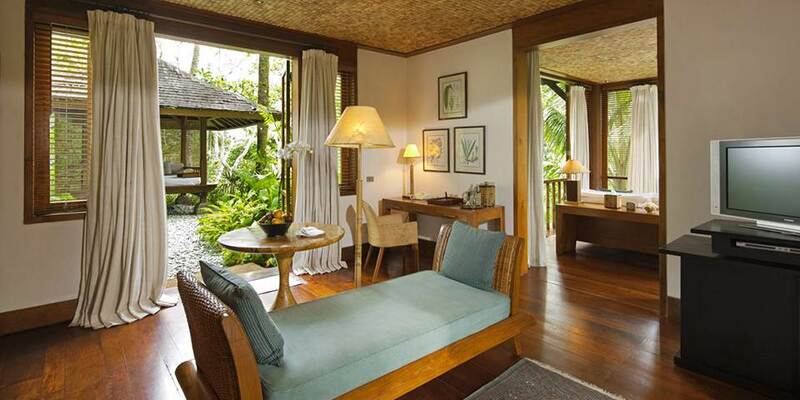 The Estate Suites are larger than the Garden Rooms and are decorated with Indonesian artefacts. 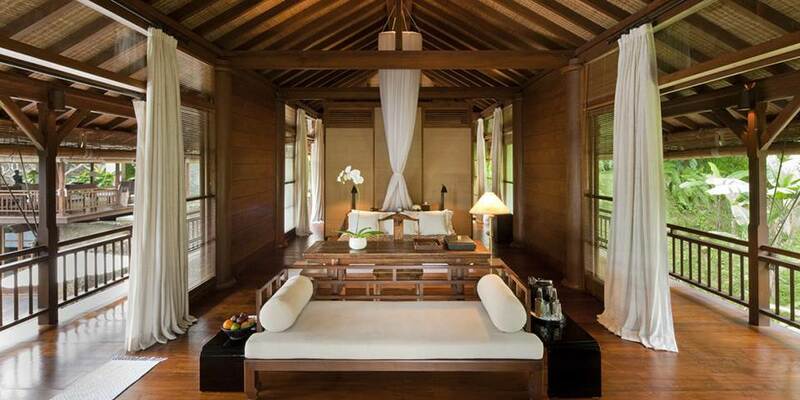 The principal master suite at each is the extremely comfortable COMO Shambhala Suite, furnished with antiques; it also has its own private Jacuzzi. The Como Suite is the ultimate in luxury; it consists of the master suite at Umabona, The Residence whose name means “House of the Earth Sun”, decorated in a grand style with two king size master suites, a Jacuzzi and small indoor plunge pool. There is ample space for relaxation in the living room and dining room, while outside the shaded pavilions and private infinity pool provide the perfect place to chill out.